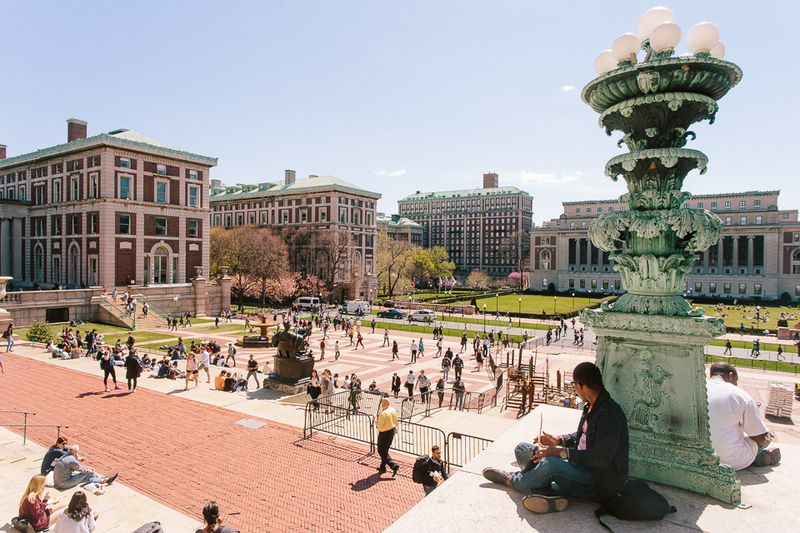 Columbia is the only Ivy League campus without a unified center for LGBTQ students. 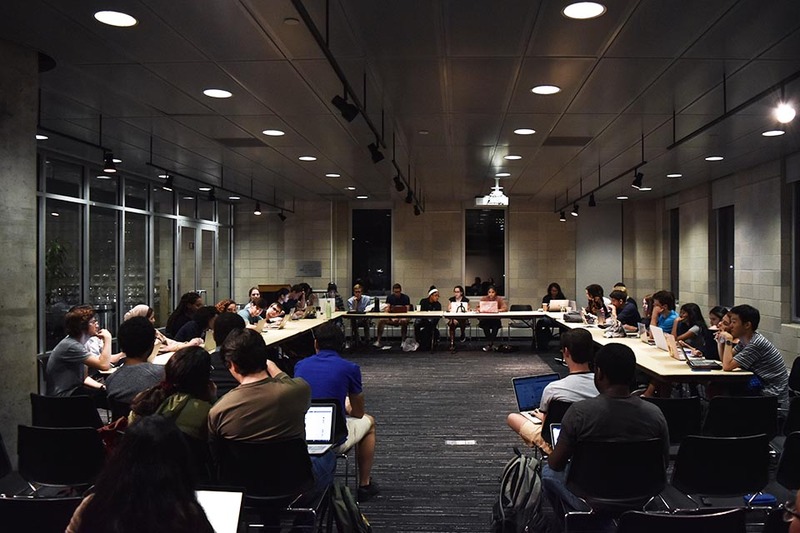 Columbia College Student Council has proposed the creation of dedicated centers for LGBTQ students and students of color in Lerner Hall. 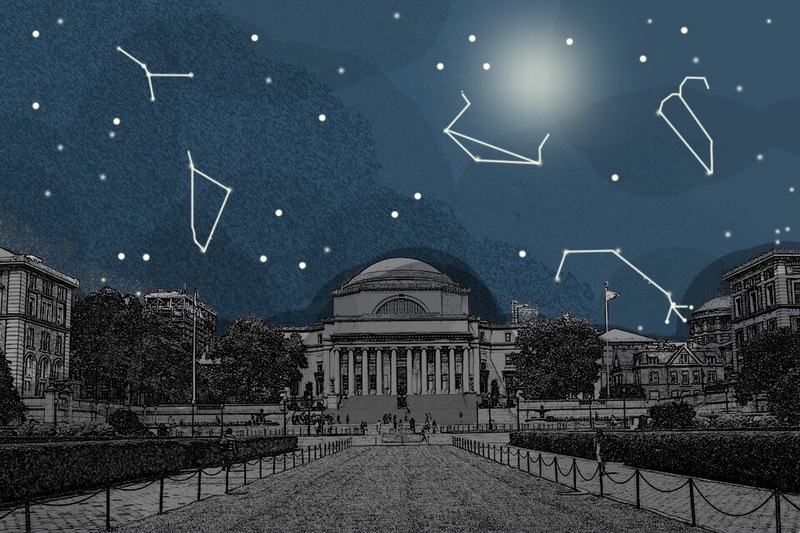 Columbia is the only Ivy League campus without a unified center to support LGBTQ students. 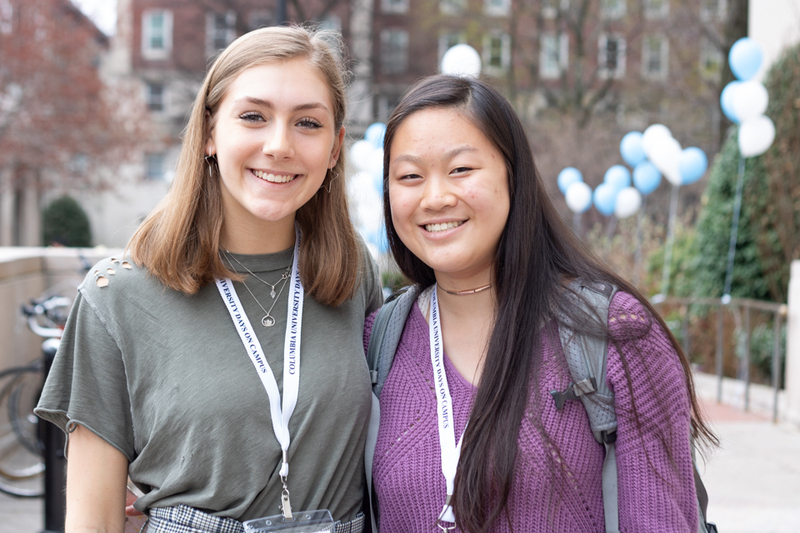 While LGBTQ students sometimes gather in spaces like the Stephen Donaldson Lounge in Furnald Hall, the Intercultural Resource Center, or Q House, none of them are fully accessible to LGBTQ students across all four undergraduate colleges. Accessing the Donaldson Lounge requires students to out themselves by putting a rainbow sticker on their IDs, and it is also inaccessible to students with physical disabilities. Q House is a residential building, rather than a dedicated resource center, and is only accessible at all times to its residents. At its general body meeting on Sunday, CCSC unanimously passed a resolution in support of a dedicated center for LGBTQ students and for the appointment of a full-time director for the center. 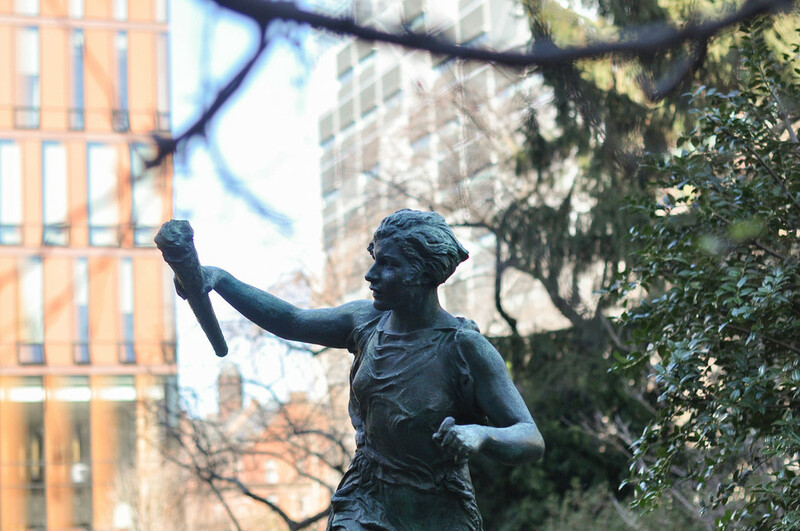 Columbia currently lacks a staff member solely dedicated to LGBTQ students' needs. While LGBTQ groups are currently advised by Associate Director of Multicultural Affairs Chris Woods, he also advises Latinx and Muslim student groups. "Even Dartmouth has a full-time LGBTQ person, so we're behind the times on this," Class of 2017 Vice President and proposal author Brennon Mendez said at the council's meeting on Sunday. Mendez told CCSC that he hopes the center could take the space vacated by the Undergraduate Package Center, which moved to Wien Hall in the summer of 2016. 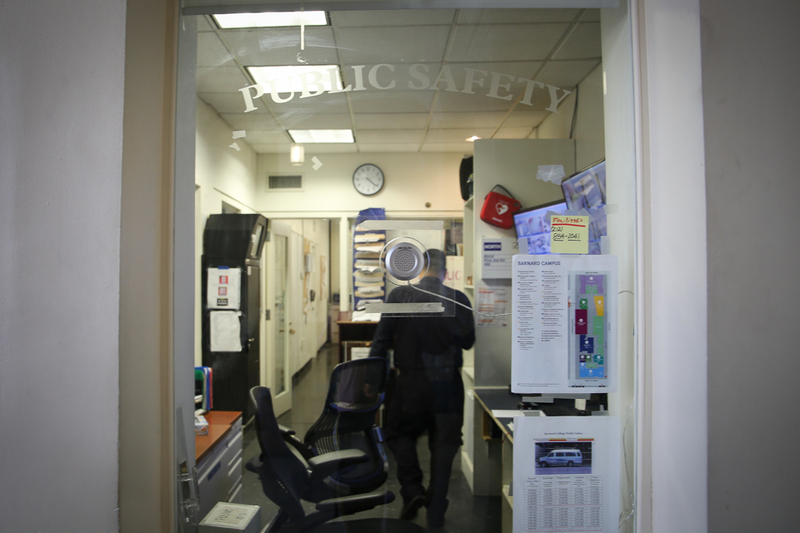 Mendez said he is currently in negotiations with Executive Director of Lerner Hall Operations Honey Fishman to secure the space. 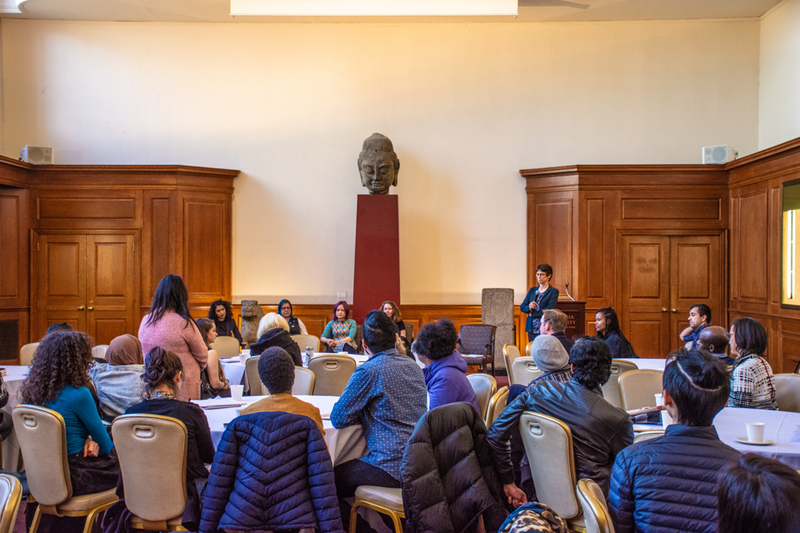 The resolution also calls for a dedicated space for students of color "that would be used as a conference, meeting, lounge, and multi-purpose room with resources." Currently, the Malcolm X Lounge in Hartley Hall is a dedicated space for black students, with swipe access limited to leadership of the Black Students Organization.